The Degenerates started as a group of friends who enjoy offroading. Now we are making our presence known to the racing community!! 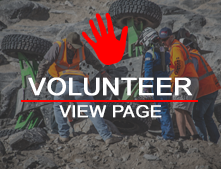 We are competing in various Ultra4 races around the west coast.